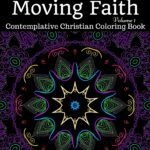 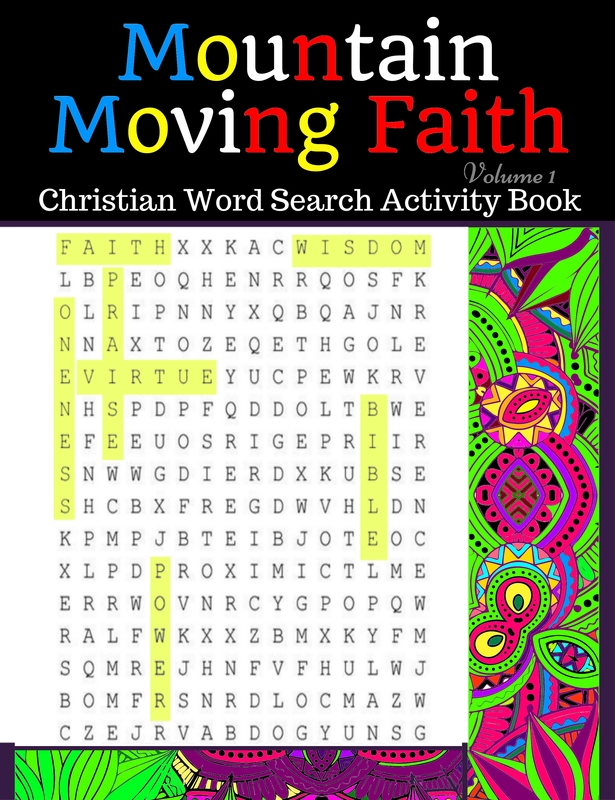 This activity book consists of diverse challenging word searches and word games designed to encourage and inspire believers while offering a productive means of entertainment that stimulates meditation on Biblical principles to enhance faith. 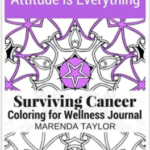 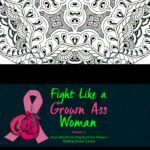 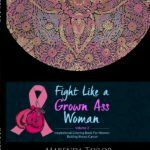 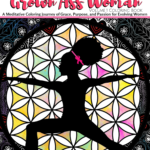 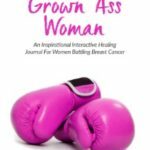 Each page includes uniquely designed borders for coloring with extra space for notes, reflections, study to-do lists, and self-expressions. 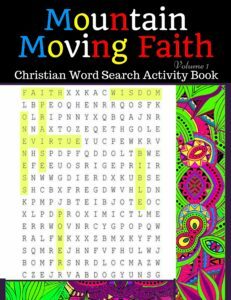 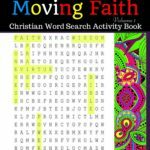 This book is a fun way to spark interest in topics and themes presented in the word searches and puzzles for further independent Bible study and research.